I've recently passed the 4 year anniversary of blogging and I've been thinking about why I started blogging and all the changes and things I've learned along the way. My number one reason for starting Girl Who Reads was because I wanted to talk about books. That reason has never changed. However, there are times, certain books, that I want to do more talking and less reviewing. Don't get me wrong, I still love reviewing and telling everyone what I think about a book. But I've come across a book or two recently that I want to do more than just review it. I want to talk about theories and plot points that would give away too much in a review. I long for the days of Harry Potter when everyone was discussing whether Dumbledore was really dead. I'm sure other bloggers starting blogging for the same reason. (That and to get free books before they are published!) Book Clubs, whether in person or online, can be a great addition to your blog. I actually know a blogger who started with an online book club and then expanded to a blog. A blog and a book club can create a synergy that is able to get people even more excited about reading. Are you unsure about organizing your own club? It can be an organizational nightmare. If you are not keen on creating your own book club, consider joining an already established book club. My local independent bookstore as well as the library hosts several book clubs. For in person clubs, definitely check with a local bookstore or library. For the busy reader, an online book club may be a better option. They offer flexibility and you can go in your pajamas. I've decided to start a book club. It will be online as most of my reading friends are online. Will you join me? As you know I'm an independent BookSurf consultant and we have a great offer for book clubs. 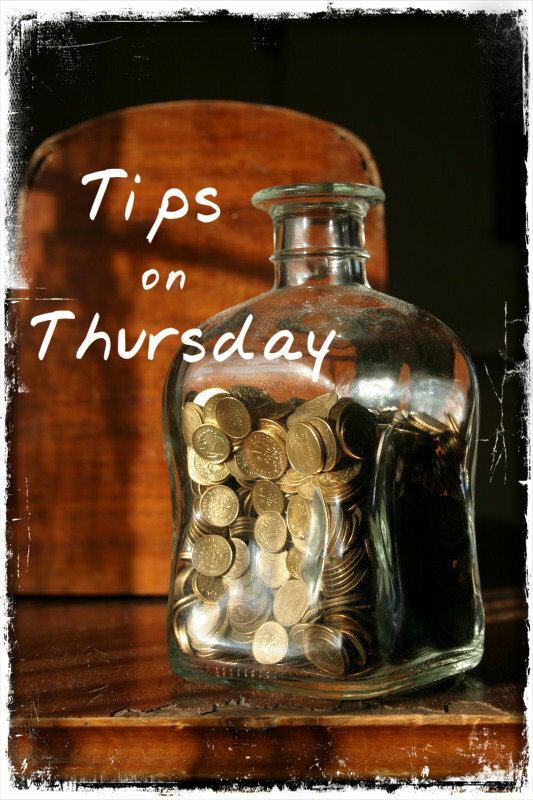 The monthly discussion leader gets to earn the Hostess Rewards for that month. What is more fun than books and gifts?! 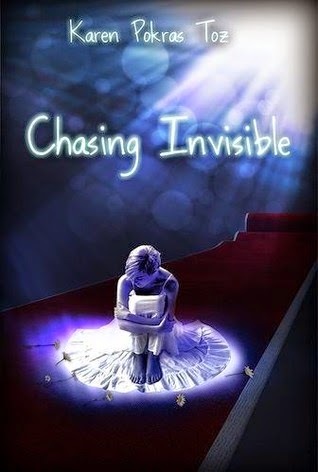 I was thinking we could read Chasing Invisible by Karen Pokras Toz since I know I have questions I want to talk about and I'm sure if you read it, you would have similar questions. We can have the book club "meet" in a special Facebook Group, Goodreads Group, or a G+ hangout. Which place do you prefer? Schedules are so difficult to coordinate these days with everyone busy and in different time zones (another reason I think an online book club would be better than an in person club). We could schedule the "meeting" to be a week long meeting. That way whenever you had a chance to pop into where ever we are hosting the meeting you could still talk about the book. For our first meeting, how about the last week of February - Feb. 22 - 28? If you want to join the book club, in the comments leave your email address and which venue you prefer. BTW - if you are already part of a book club, but like the idea of earning rewards please get in touch with me about making it a BookSurf book club. My Birthday Book Party is still going on. Stop by to hear about great books Jan. 18 - 23. Don't be shy, read and discuss with me! I already have 2 people joining in. They voted for Facebook to be the venue of our meetings. I think it sounds fun! When do we start? And how fast do we have to read? Send me an email at donna (at) girl-who-reads.com and I can get you all the details. I would love to join an online book club! When would it start? I would prefer to meet in a Facebook group, I think. Or a GR group maybe. Great! We will discuss Chasing Invisible Feb. 22 - 28. I figure having a week long discussion will give everyone a chance to pop in and add a little to it no matter their schedule. It does look like we will meet on Facebook. I'll set up a group this weekend. Let me know if you want to purchase a SIGNED paperback of Chasing Invisible.